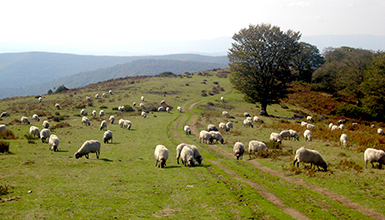 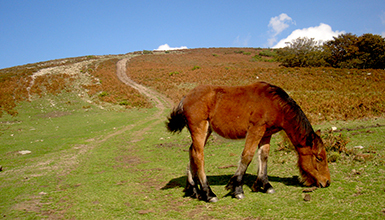 Gorbeia Natural Park is well-known to Basque mountaineers. 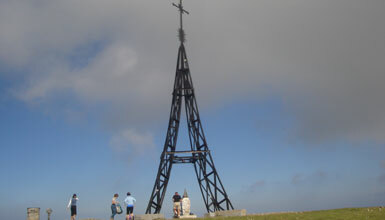 The Gorbeia cross sits aloft Mount Gorbeia (1,482 m) whose summit straddles the border between Bizkaia and Alava. 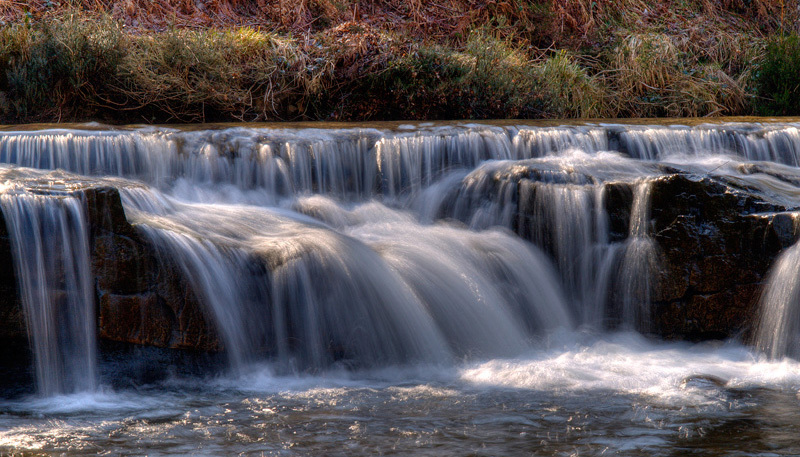 The park covers an area of karst land with a total of nearly 500 catalogued sinkholes. 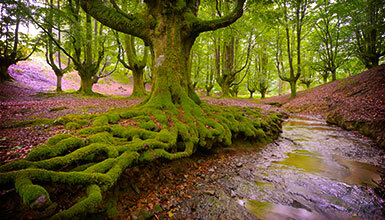 The scenery in Gorbeia is very varied, ranging from bare rock face to gentle, rolling pastures and beech and oak forests. 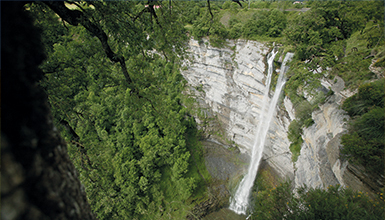 Particularly noteworthy from a scenic point of view are the Itxina Protected Biotope and the Gujuli waterfall with its 100-metre cascade. 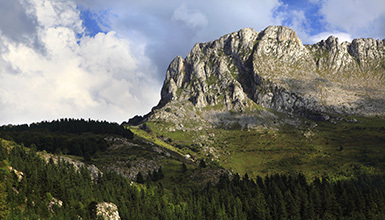 For the Basques, the quality of the park scenery and its cultural significance have made it a popular destination for many outdoor pursuits such as hiking, mountaineering, mountain-biking, horse riding, potholing, etc. 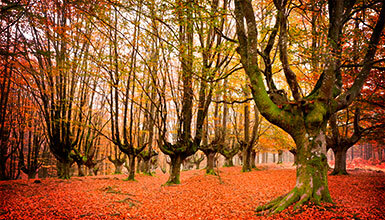 There are several fully-equipped recreational areas and two visitor centres: the Alava visitor centre is located in Sarria (Central de Bayas), the Bizkaia visitor centre is found in the village of Areatza.